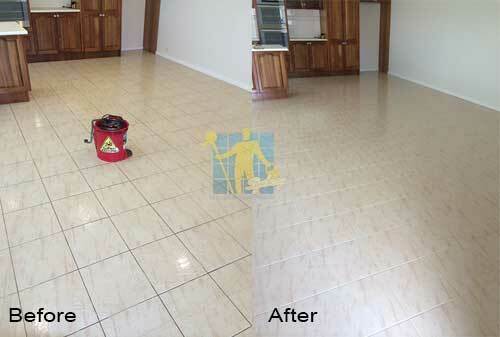 We provide specialised cleaning, stripping & sealing, regrouting and repair solutions for all types of floors. 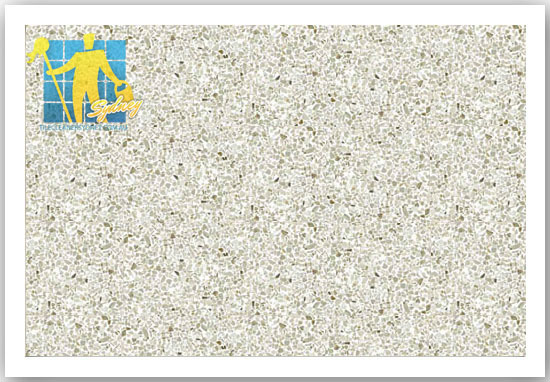 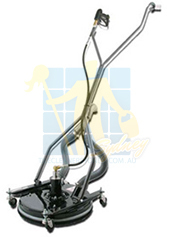 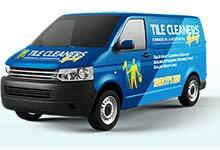 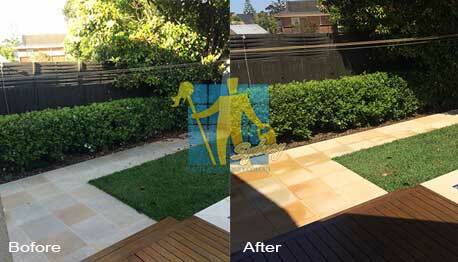 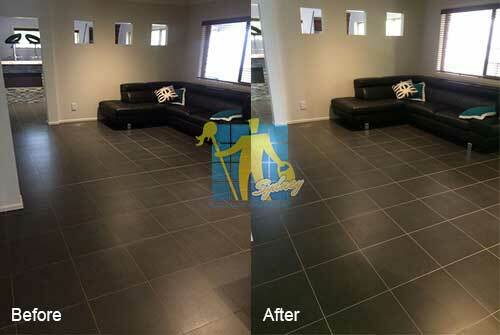 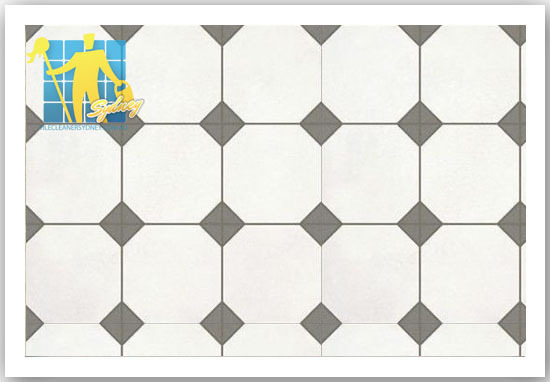 Tile Cleaners Sydney® is Australia's leading tile care specialist. 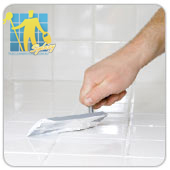 We are your specialist service provider for tile & grout cleaning, tile sealing, grout sealing, tile and grout restoration, tile stripping & sealing, tile regrouting, grout colour sealing, and minor tile repairs. 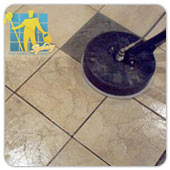 If you need advice on cleaning & sealing your old or brand new floors, or need a professional to do it for you, then Tile Cleaners Sydney® are here to help. 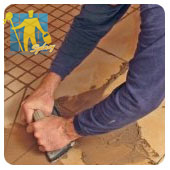 regrouting and repair solutions for all types of floors. 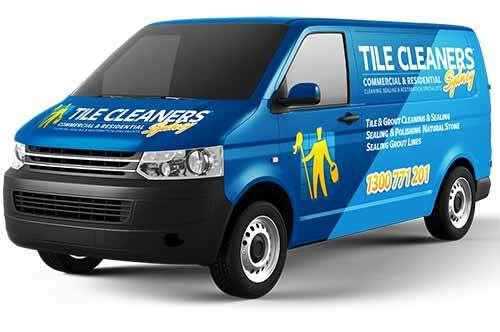 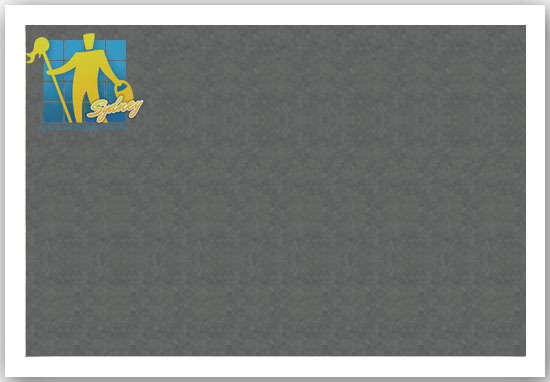 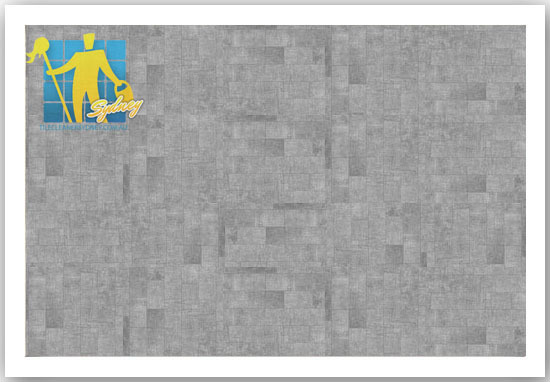 Honesty & Integrity: Tile Cleaners Sydney® offer professional advice and real solutions with your interests in mind. 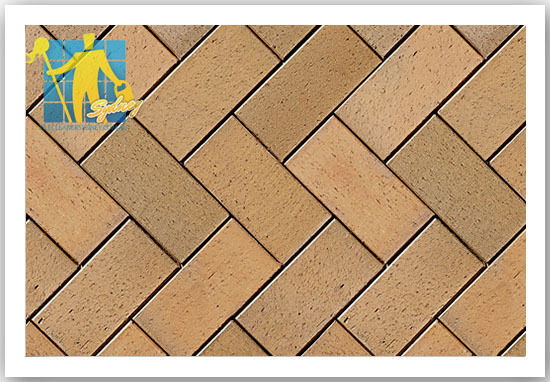 We won't try to dazzle or confuse you with industry jargon, preferring to use plain terms you can understand. 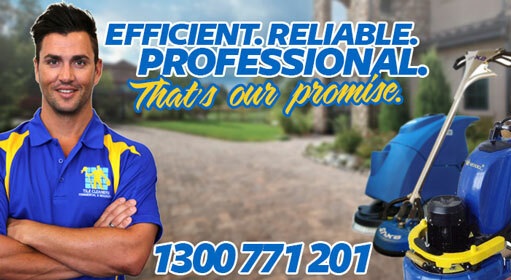 If we can't help or there are better options available – we will tell you. 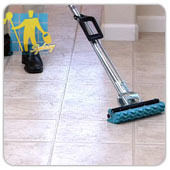 We provide you with reliable, friendly and timely service – consistently. 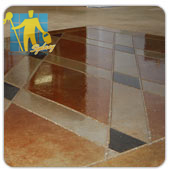 Obligation Free Inspection & Quotation: Our accredited technicians provide the highest degree of expertise with the most advanced, modern equipment necessary for all long-term care solutions, helping surfaces maintain their beautiful appearance for years to come. 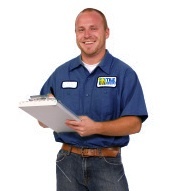 Protect your Family & Your Home: We offer an obligation free quote based on our standard pricing, ensuring no nasty surprises or unexpected charges. 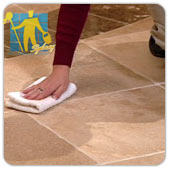 Our products vary depending on the job, we also produce our own range of top quality stone and tile cleaning & sealing products. 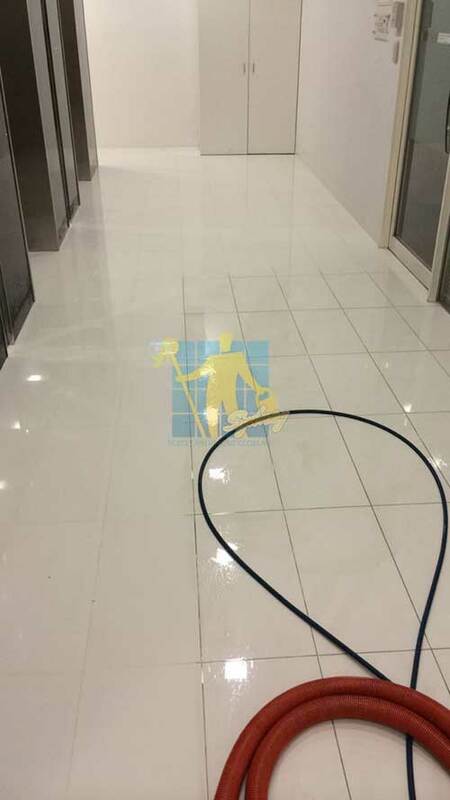 Using state-of-the-art technology our unique cleaning method tackles even the most difficult problem floors. 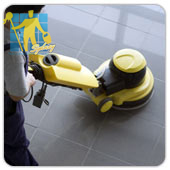 Our equipment handles both domestic and commercial cleaning jobs, leaving your surfaces spotless and hygienic. 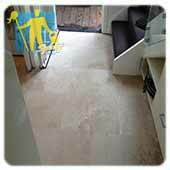 We utilise the world's best equipment with unique wash, scrub and dry technology, using less water and detergents than other cleaning methods. 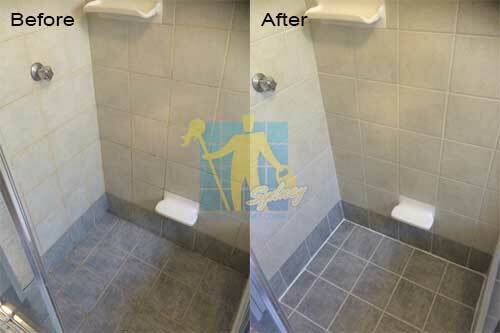 We only use cleaning products that are safe for children and pets and every member of our team is trained in cleaning techniques for efficient and spotless results.